Horizon West is an eight-story building located in the community of Glendale. 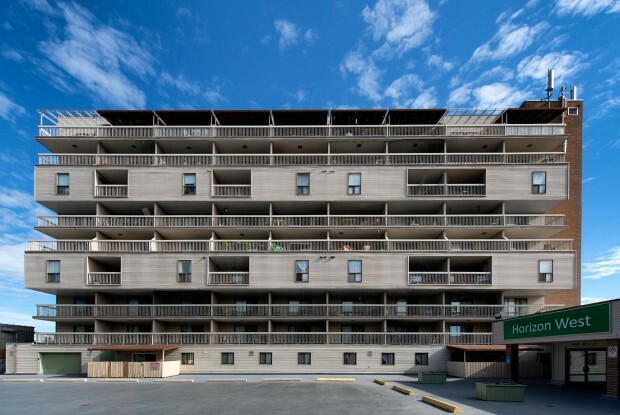 This building has 108 suites consisting of one-bedroom, two-bedroom and three-bedroom suites. It also includes a unique, split-level concept. Horizon West was developed by HHS in 1983.